Thursday, Nov. 20th was an great night! 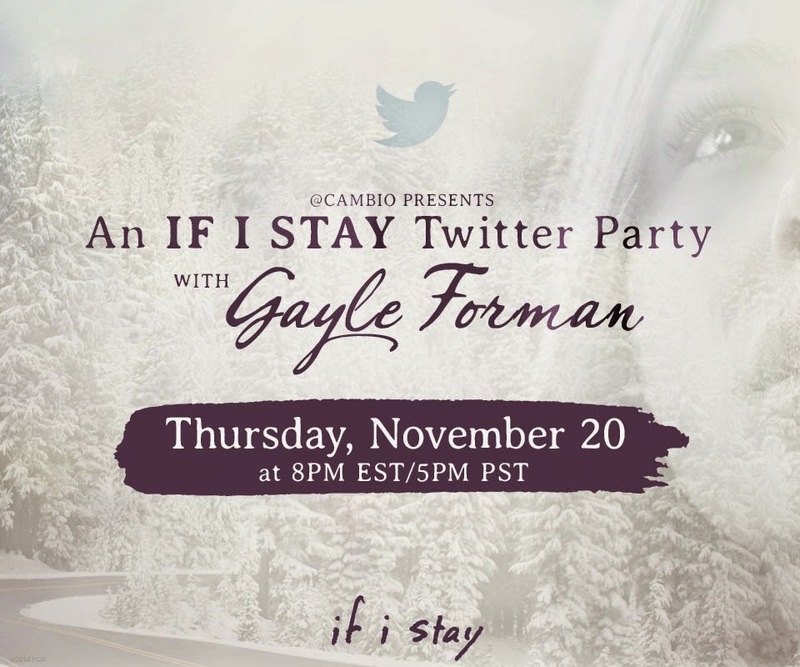 Cambio hosted a fun Twitter Party with author Gayle Forman to celebrate the Blu-Ray DVD release of If I Stay. Fox Entertainment and Cambio provided the bloggers that were participating with an epic gift of essentials to help us make our Twitter Party the absolute best! *A Gorgeous Plush Blanket that feels like your are wrapped up in a warm, fluffy cloud! The Twitter Party kicked off with all participates popping in their copy of If I Stay at 8pm so we could all be in sync with the awesomeness of this movie! We then began the epic Tweet-Along. 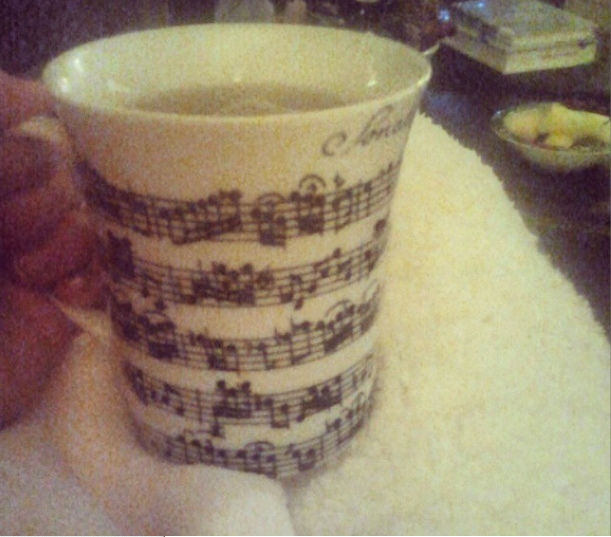 Flooding Twitter with our favourite moments, lines, and all things If I Stay. The film and all of it's special features made for an amazing night! Although we were all in our own homes watching the movie, we were in great company! The conversation was great and you could feel we were all celebrating this together! The celebrating is not over! 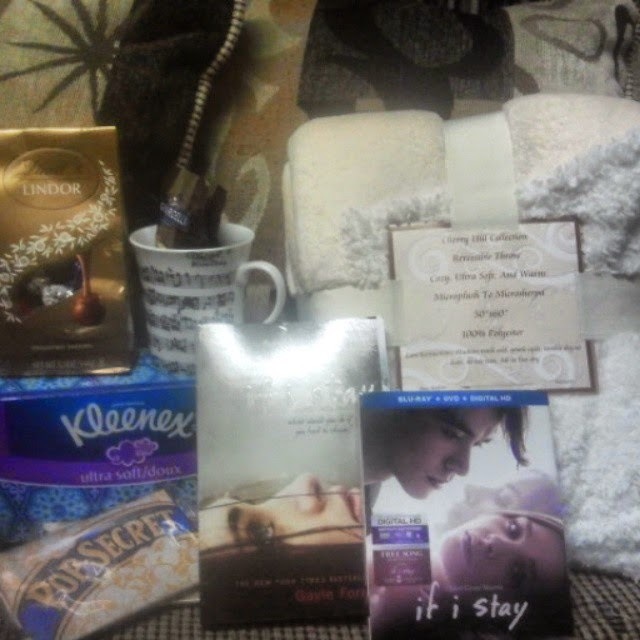 You still have time to enter my If I Stay Giveaway! Enter to win A Blu-Ray/DVD copy and Paperback of If I Stay. Click HERE For full details and to Enter! Thank you to Think Jam, Cambio and Fox Entertainment for putting together this amazing Twitter Party, for your generous gift and for inviting me to be a part of it! Oh my! You are so lucky - I would totally die of happiness if I got a package like that! *pouts* I am happy that you got it, though! Thank you for sharing your thoughts and such. Do you know if that mug is available to buy? Ah, I can't wait to watch the movie!